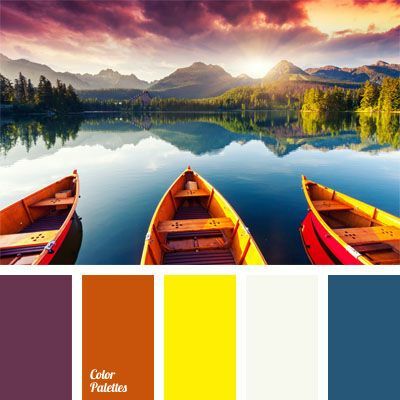 bright shades of yellow and orange, contrasting combination of colors, contrasting shades, dark blue and yellow, honey color, orange and dark blue, red and yellow, violet and yellow, Violet Color Palettes. 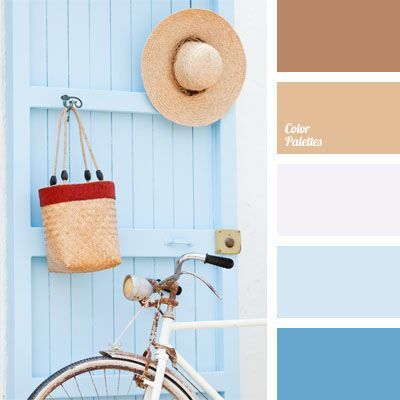 beige, beige and blue, blue and sand, Blue Color Palettes, coffee, color of sand, color solution, cream, rich colors, sand color, selection of color, shades of beige, shades of blue, sky blue. 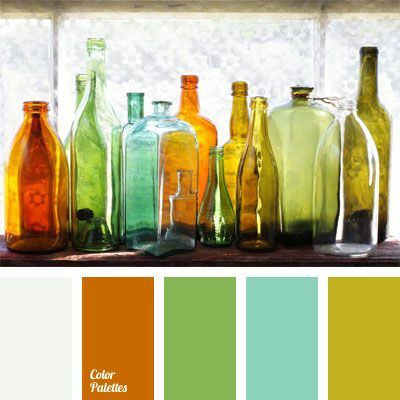 blue and orange, bright colors, color of bottles, color of glass, color of glass bottles, color of old bottles, color solution, green and blue, pastel, pastel shades, pastel tones, selection of color. 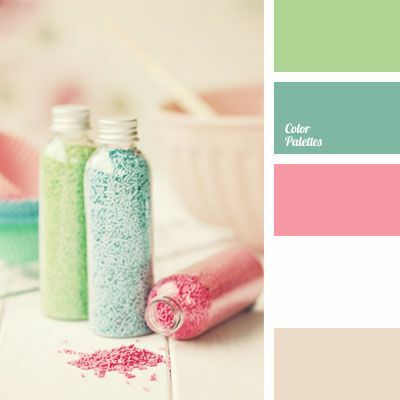 blue and light green, blue and pink, color solution, green, light green, light green color, pale pink, pastel colors, pastel tones, pink, pink and light green, shades of pink. 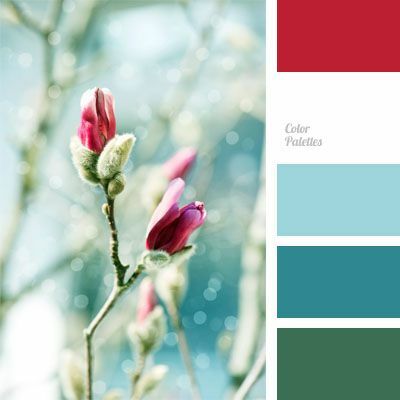 Blue Color Palettes, color combinations, color of fuchsia, color of sky, color solution, pastel tones, pastels shades, pink and blue, selection of color, shades of blue, sky blue. 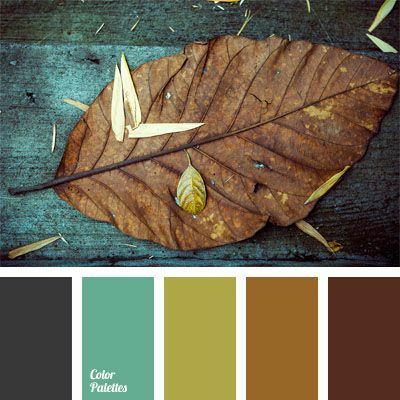 Blue Color Palettes, brown, celadon, color of autumn leaves, color of grass, color of greenery, color of sea wave, color solution, Cyan Color Palettes, rich colors, shades of blue, shades of brown, shades of dark blue and brown. 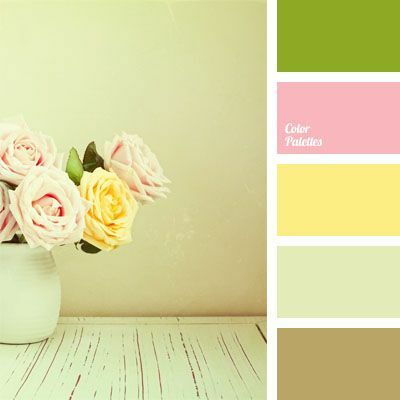 beige, beige and pink, brown, color of roses, gentle pink, gentle yellow, pastel shades, pastel tones, shades of beige, warm scheme, warm shades, yellow and pink. 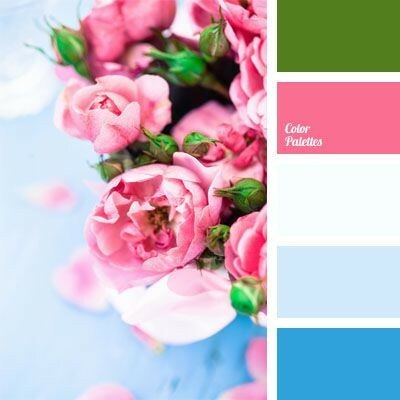 blue and pink, color solution, contrasting blue and pink, contrasting colors, contrasting combination, pink, pink and light blue, selection of color, shades of blue.